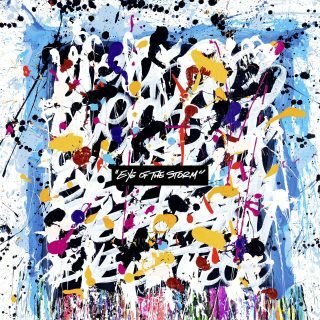 ONE OK ROCK : Eye Of The Storm album download | Has it Leaked? "One o' clock" in the morning was the only time international J-Rock stars had to rehearse in their early days. This meeting time led to a famous mispronunciation "One OK Rock"'-- one of the most recognizable names in Japan, and then one of the most recognizable names in the world. 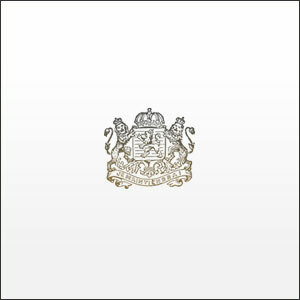 As their sound continues to evolve they keep on getting more and more acclaim. Their taking their new album 'Eye Of The Storm' worldwide, kicking off in America, touring with Waterparks & Stand Atlantic.